Please contact one of the clinics below if your pet has an emergency after office hours. Dr. Chris Repke purchased the formerly titled Pointe Animal Clinic from Dr. Gary Labar on April 1st, 2015. 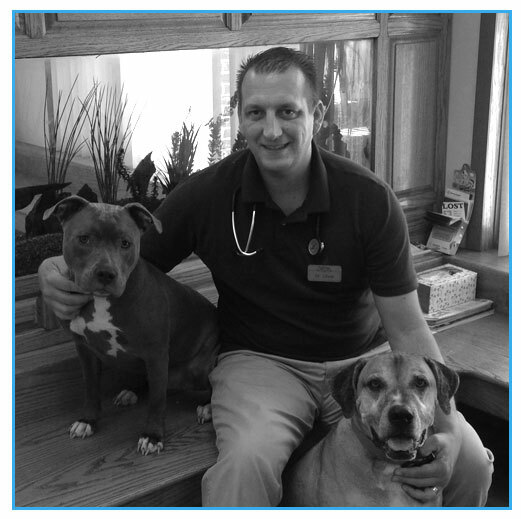 Dr. Chris previously worked at VCA White Lake Animal Hospital for the past 12 years but always wanted to have a hospital of his own. Now he thoroughly enjoys caring for his new patients in the greater Fenton/Linden/Holly area as well as many of his long-time clients from Highland/Waterford/White Lake.